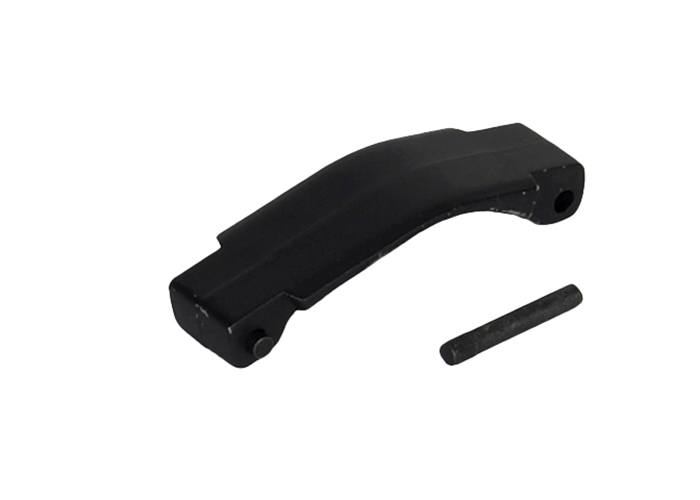 Replacing your trigger guard is a simple way in making sure your airsoft gun is in top shape. The standard design allows you to easily manipulate your airsoft gun with minimal interference. Attach this onto the M4 / M16 receiver of your choice and you are all set. will this fit an Echo one ER-25K guard? the ER25K has a longer guard than normal. We can't guarantee it'll fit.